In today’s modern world which is characterized by busy and agitated cities and jobs, there seems to be a constant struggle for everyone to find their own peace of mind. This is especially difficult for people who live in a metropolis. Large cities feel like a concrete jungle. Individuals face every-day busy traffic, people that bump into each other on the streets, and concrete buildings that produce a rupture of the connection of humans with nature. Taking a place that can provide a bit of solitude and help you find your own peace of mind is certainly welcomed in these instances. We all need to take a break from the agitation from the cities that we live in and travel to places that can offer peace and a certain spiritual awakening. Saudi Arabia seems to be the place with the most peaceful and spiritual destinations. Lovers of nature, history, heritage, and rich traditions will certainly have a trip of a lifetime in the Kingdom of Saudi Arabia. It is considered to be a rich spiritual heaven for Muslims and it has an impressive diversity of places and traditions. Here are the top destinations from Saudi Arabia that will provide you with a sense of calmness and serenity. Mecca was known once a dusty desert town. However, it has now transformed into a well-known religious city for Muslims. There is no doubt that Mecca represents the cultural capital of the Islamic world as millions of Muslims from all around the world come here to have a spiritual journey. It is known as the place where Prophet Muhammad was born and raised. Moreover, the first revelation of the Quran was received in Mecca. Several miles around the holy sites are considered restricted to non-Muslims. The holiest site is intended to provide a place of peace and refuge for Muslim believers and it has millions of tourists that visit it for the spirituality of the pilgrimage. Every Muslim who is healthy and financially able is required to make the pilgrimage, so-called Hajj, at least once in their lifetime to show honor and respect to Allah. On the other hand, even if you are not a Muslim, visiting the parts of Mecca which are not restricted will bring a rich spiritual contribution to your soul. Witnessing the spectacular traditions from a distance will fill your soul with spirituality and a sense of peace and will overwhelm your body and mind. 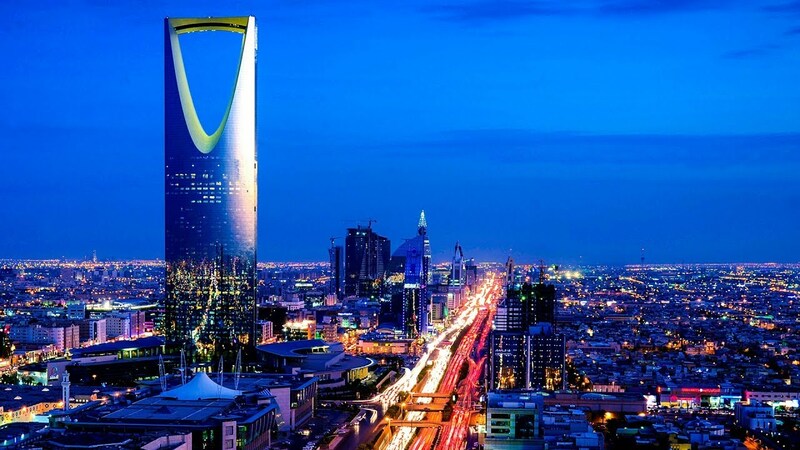 Riyadh is the capital of the Kingdom of Saudi Arabia. 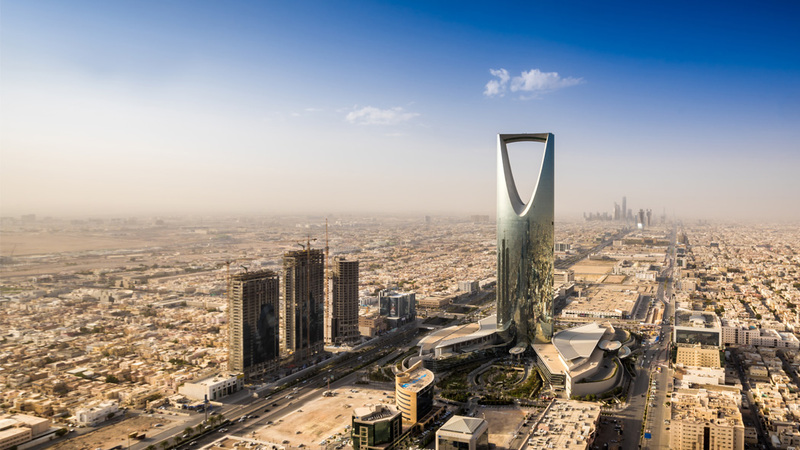 It is one of the wealthiest cities in the world and there can be found numerous luxury hotels in Riyadh and fine dining restaurants offering high-class services to its visitors. Luxurious spaces where both business and leisure seekers can take rest in fascinating sanctuaries to hear the silence and feel the peace. Each place from Riyadh offers a peaceful ambiance and a quiet refuge where tourists can find their own peace of mind and a sense of calmness. The city has started to accept tourist not long ago but has already quickly gained fame for its beauty. The city’s name can be translated as “garden” which is certainly representative of what it offers to its tourists. There is an impressive number of parks and flower beds, and both historic and modern buildings that create the impression of an enormous garden. It is a place rich in culture, yet it offers a modern way of life. The second largest city, after Riyadh, Jeddah is a major port and urban center on the western coast of Saudi Arabia. The ancient trading city is one of the most fascinating of Saudi Arabia’s major cities. Although it acts as a vital gateway to Mecca, the city has a cosmopolitan and liberal air which is not present in other places from the Kingdom. The laid-back coastline which is the home of spectacular dive sites makes it an enjoyable destination which can provide you with a sense of calmness and help you find your own peace of mind. these days. 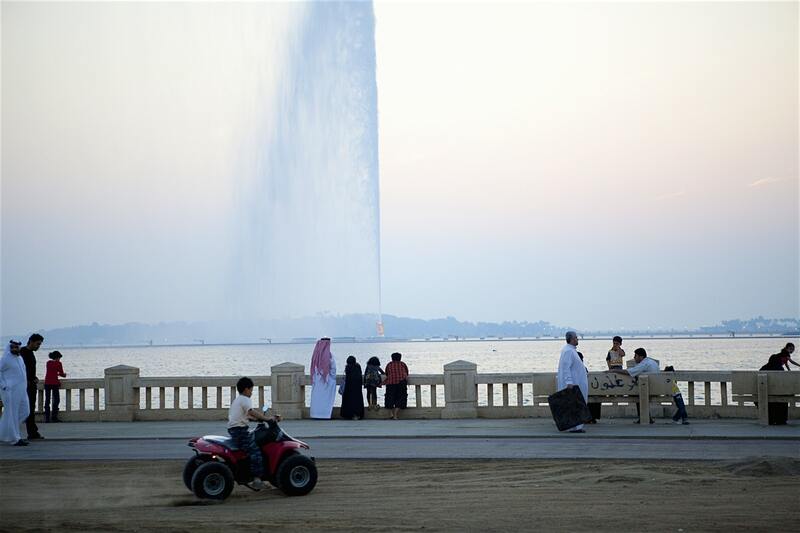 Jeddah is a spectacular blend of old and new which makes it an appealing destination. It is often the first city that foreigners like to visit as it represents a combination of Red Sea costal building traditions with influences and crafts from along the trade routes brought by pilgrims from all around the world. There are lots of off-limits beach resorts where tourists can have a relaxing vacation and reconnect with nature by practicing water sports and guided meditation on the beach. In Jeddah, the culture of practicing meditation and yoga is extremely famous. 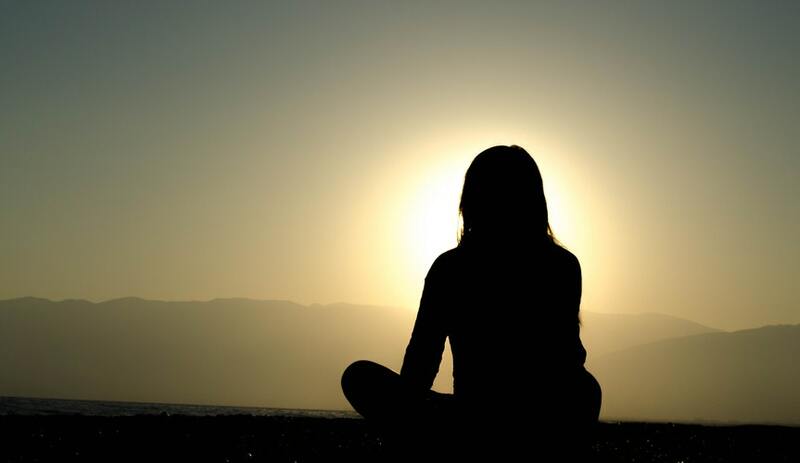 There are numerous where you can reconnect with your deepest thoughts and emotions, relax, and achieve your peace of mind through guided meditation. 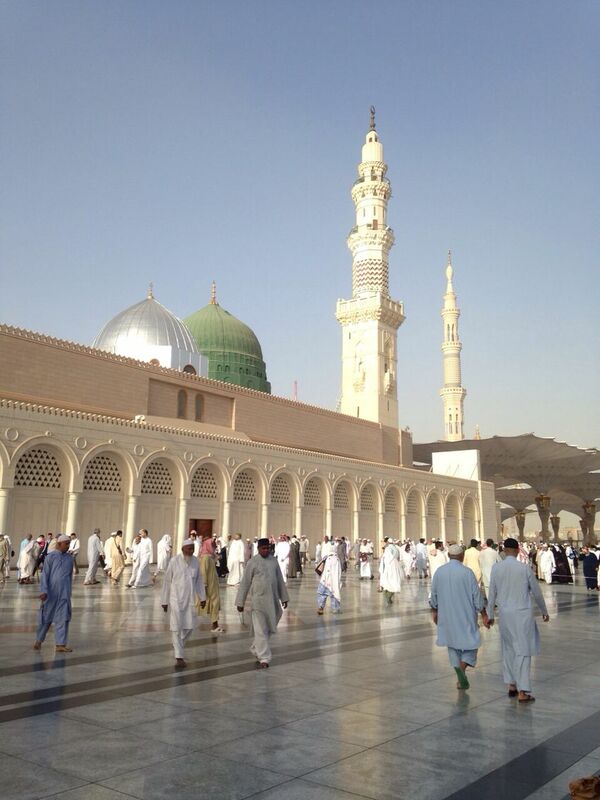 Al Madina is also known as the “city of the Prophet”. It represents the second holy city for all Muslims from all around the world as it is known to be the city where the Prophet Muhammad was given refuge after being exiled from Mecca. It is a fantastic combination of historic and archeological sites and a rich cultural heritage. It is a city of peace and tranquility where tourists can discover and experience the most interesting traditions and customs of Saudi Arabia. The modern city is centered around the grand mosque, so-called the Prophet’s Mosque. It is surrounded by high-end hotels and luxurious restaurants that offer a delicious taste of the Saudi Arabian cuisine. Al Madina is one of the best places from Saudi Arabia for a spiritual retreat. Traveling to spiritually rich places, such as the ones mentioned above, can do wonders for one’s mental health and spiritual growth. The Kingdom of Saudi Arabia is a spectacular and fascinating fusion of ancient history, religion, and cosmopolitan city centers. Saudi Arabia is a place where people from all around the world can have an iconic spiritual journey. These places will help you reconnect with your inner self and with spirituality in all its forms again.